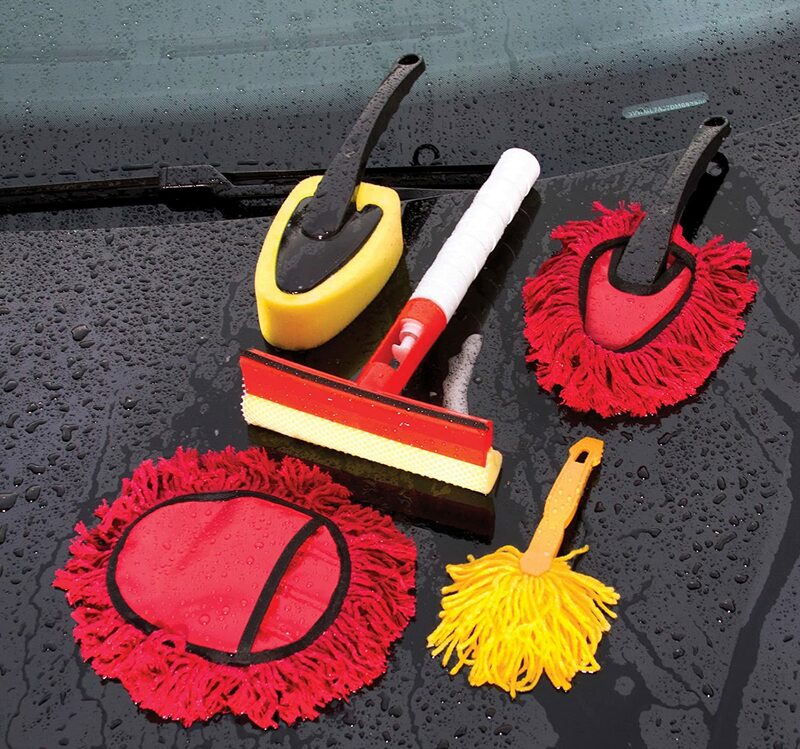 KEEP YOU CAR SHINY AND CLEAN WITH 5 CLEANING BRUSHES AND TOOLS Includes 1 wash mitt, 1 small duster wand, 1 large duster wand, 1 foam sponge brush with handle for tires and body, 1 ingenious multi-purpose window, glass cleaner foam brush and rubber squeegee with built-in-glass cleaner spray bottle in handle. ULTRA-SOFT BRUSH CLEANING FIBERS WON'T SCRATCH YOUR CARS SURFACE The soft cleaning fibers will not scratch the surface of your car, auto, truck, suv, van, or motorcycle surface. The ultra-soft brush fibers are safe on virtually all paint surfaces and will give you a streak and scratch free shine. 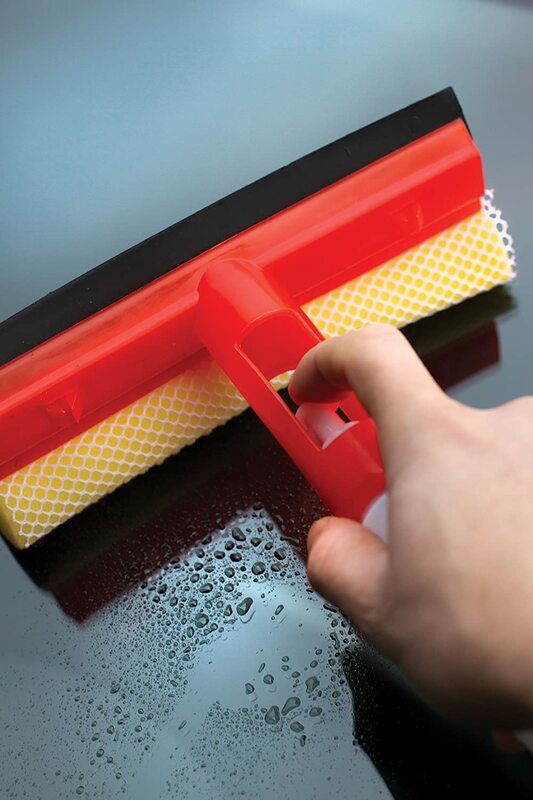 COMPLETE CAR WASHING KIT FOR CLEANING INTERIOR AND EXTERIOR OF YOUR VEHICLE Keep your interior and exterior looking brand new with this car washing kit. There's nothing like an old fashioned hand car wash! 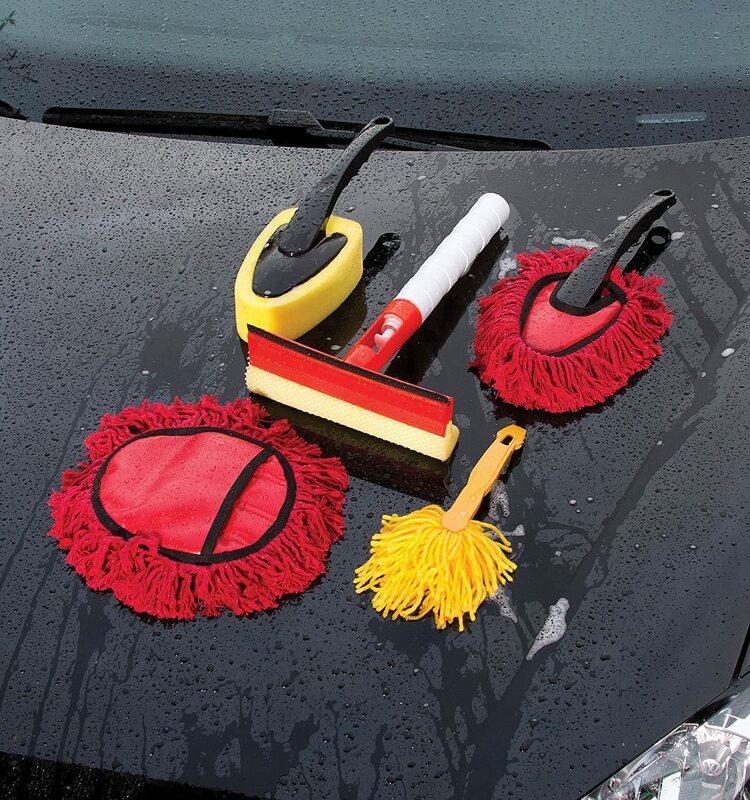 Handymen and motor enthusiasts alike will enjoy this 5 Piece Car Wash kit. 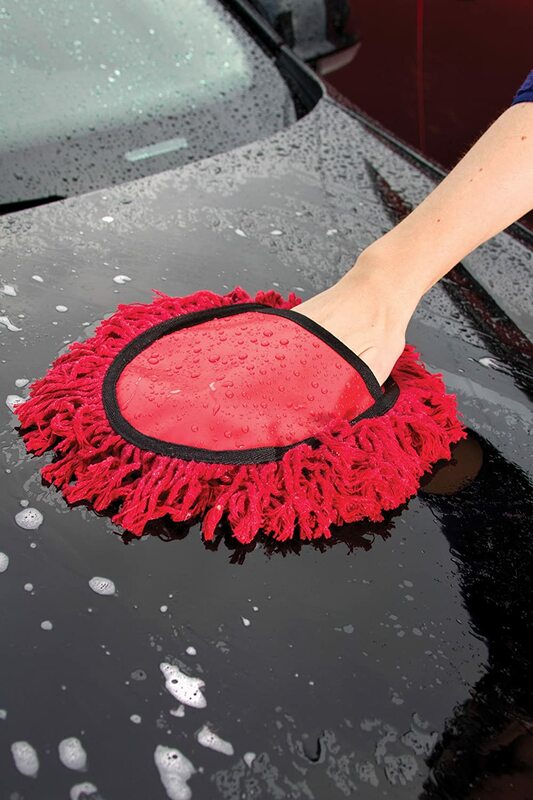 RE-USABLE OVER AND OVER AGAIN The car cleaning washing details tool kit are the best interior and exterior car cleaning products and supplies as they have handles that will keep your hands cleaner and dryer and not get dirty. Don't use regular paper towels that leave streaks and lint behind. Use these re-usable fiber mitts, dusters and brushes over and over again and save. This was not worth the money. This was a piece of crap things broke off and the sponges got loose and disconnected from the appliance. Have teenagers in sports means I basically live out of my car. Spending as much time in there as I do it needs cleaned quite often. This cleaning kit works great. The box came with 5 pieces that make keeping my car not look like a trash can much easier. 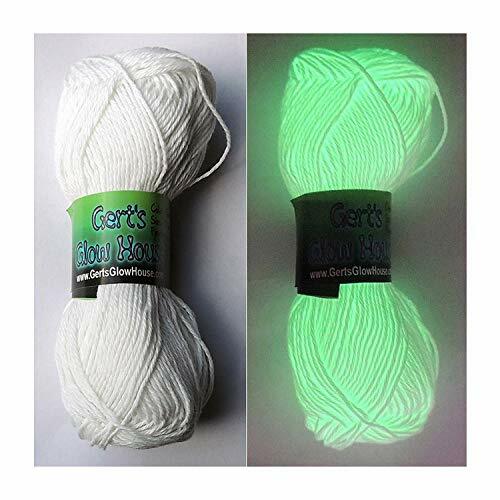 Included in this kit are tools that make getting the inside and outside clean so much easier than other things I have tried. The mitt works wonders when I put some leather cleaner on it and clean the dash and the seats, not only does it get the bigger crumbs and things off, but it gets the dust on the dashboards off and spreads the protectant cleaner out evenly. 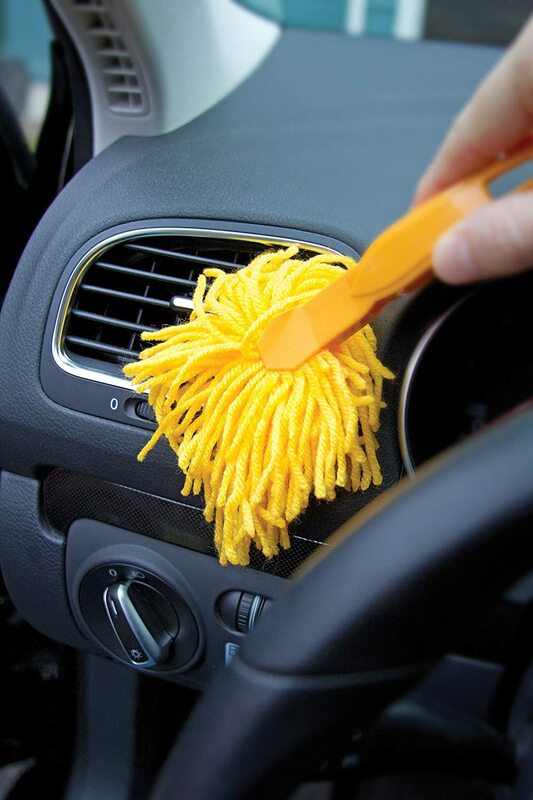 The hand held larger duster wand makes it easier to reach the dashboard closer to the window and also when I am just sitting in the car I can use it to do a quick dust off. The smaller dust wand I found works perfect with some water and getting into the cup holders and change compartments without having to grab other brushes and such and bend them all up. 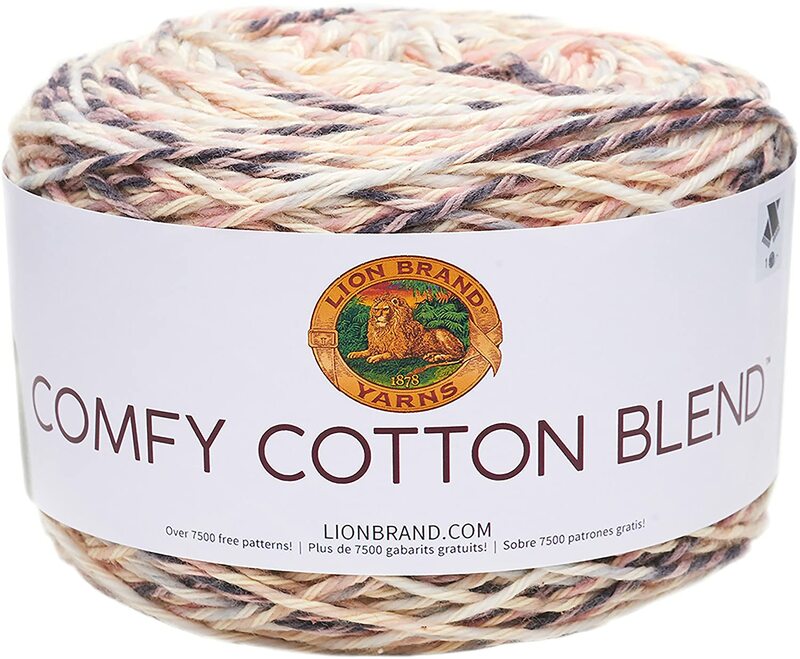 (Some of the strands have come unraveled already, but I have used it pretty hard in the time I have had it also). I have found that the squeedgie bottle makes doing the interior windows a breeze now. I have to admit, I haven't used the tire brush, but honestly in the 30 years I have been driving I have never washed my tires, but my son took it home to use on his and he said it works great. All in all this little set works great for busy families that don't have the time or money to go get their cars detailed all the time. For a mom on the go, this kit works well and does what it is supposed to do. I think it will be with me in the car for a long time and makes my job a ton easier. Disclosure: I was sent this free in exchange for me sharing my honest feedback with others after testing. I am not a paid reviewer, I am a mom that loves testing items and sharing my experience with other consumers.